This pedal is limited to 500 units and comes with picks and a pick tin featuring custom artwork. Remaining balance in 3 installments of $72 to be paid every month. 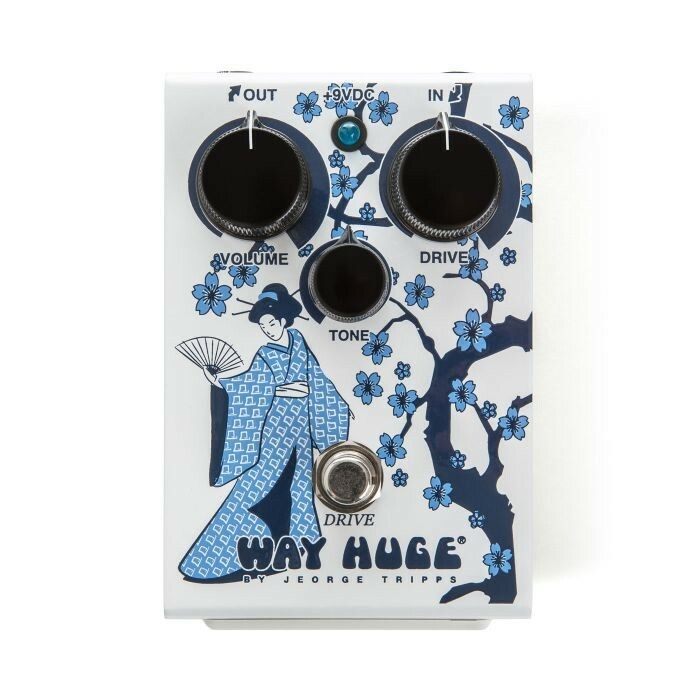 The Way Huge Drive is simply named with a simple three-knob control setup. 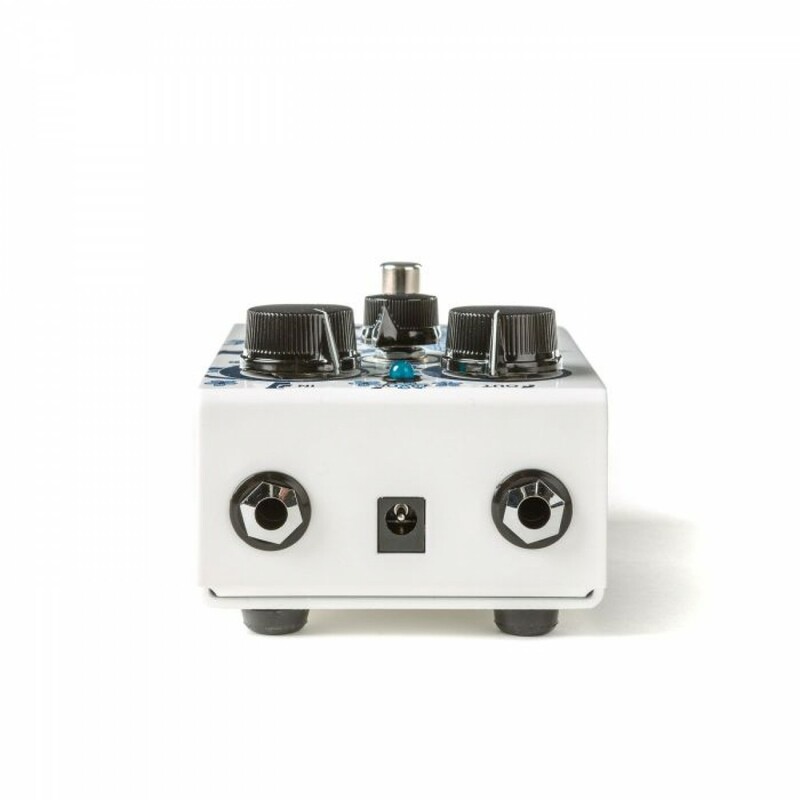 But on the inside of this pedal is a custom circuit that creates potent, versatile overdrive and distortion tones that can be moved and shaped by the intensity of your attack and the volume of your guitar. At low Drive settings, you’ll get a warm, buttery sound with a bit of velvet around the edges. Midways gets you thick, tubey overdrive. Start cranking that Drive knob towards the end of the range, and you’ll have gnarly thunder and lightning distortion. Use the Tone knob to brighten it up or mellow it out, and use the Volume knob to be as loud as you wanna be.